I’m officially a convert. After much deliberation I decided to jump ship and sign-up to Superdrug’s loyalty scheme: Health & Beautycard. I must admit, one of the main reasons to signing up was because they have opened a store at my nearest retail park, and I’m lazy. I can no longer be bothered making the trip into town over the weekend, plus, all my favourite stores are open at this retail centre, it’s quicker and easier for me to visit. It must have been about 15 years ago that I signed up to the Boots Advantage card, at the time it was revolutionary. No other non-grocery retailer was offering a loyalty scheme and the thoughts of earning points that turn into money was just heaven to a make-up loving student. 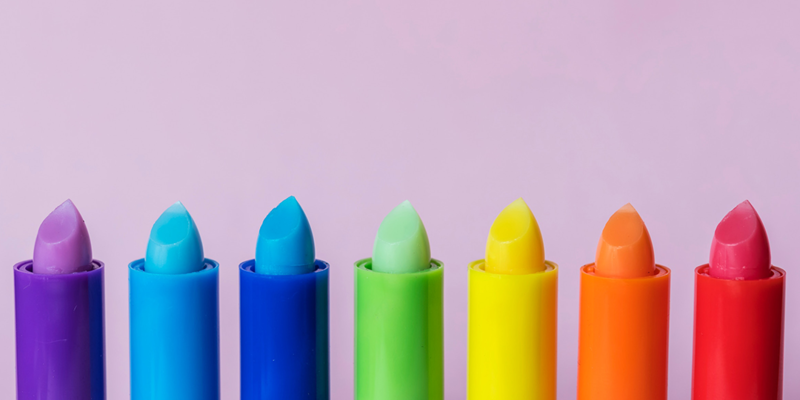 At the time most of my wages went on beauty products and fashion, I wouldn’t be seen dead wearing make-up that wasn’t from a concession counter. Boots had me hooked. Wherever I took my purse, my Boots card came too, even when travelling, you can still claim and spend points in the airport. I don’t remember the exact date, but at some point, in the past two years I bought a new purse (this is a big deal to a woman) and just didn’t have the room to store all the loyalty cards I’d accumulated over the years, so they were all put into a drawer and forgotten about. Each time I was in Boots, when asked if I had an Advantage Card, the answer would always be ‘I’ve forgotten it’. No problem, with Boots, you can still claim points from your receipt if the store assistant validates it, but, here’s the catch, you can only claim the points by bring the receipt back to (any) store within 30 days. I’m sure that there are plenty of people out there who do this, not me though, it means keeping a paper receipt with me and remembering to go back and get my points – is it worth the hassle? Can this not be done online? Since I stopped using my Boots Advantage Card, most of my loyalty schemes are available on an app, at the touch of a button. H&M, Superdrug, John Lewis and even Marks and Spencer Sparks is digitised, so why not Boots? It’s so easy to be stood in the queue and open your app, check your points and see if there are any offers you can take advantage of, it’s what keeps me using them. Joining the Superdrug loyalty scheme made me feel like I was cheating on Boots, but sometimes you just need to cut loose and go with your gut, my gut was telling me to try something new and I liked it. Just for signing up I received a welcome treat of triple points to spend within two weeks, both online and in-store. Great, I’m not limited to one or the other, plus I don’t have a physical card, I just scan the QR code on the app – simple! 4 points per £1 spent (on most items) is still one of the best returns for a loyalty scheme. Bonus points and discount coupons are brilliant. You can collect and redeem points online and in-store. Parenting club and over 60s – none of these are applicable to me but I’m sure they add value to these markets. Although the Boots mobile app is far superior to Superdrug, the Advantage card isn’t available, meaning you always need to carry the physical card. Can’t part pay for items using points. Don’t earn points when you spend points. Personalised offers are only available to use in store, not online. Mobile app has a QR code that can be scanned at the point of sale. Part pay for goods in multiples of 100, if you have 150 points then you can use 100 points towards your purchases. Special member pricing and bonus points in-store and online. Free standard delivery on orders over £10. Although points are valid for 24 months from the date earned, if you don’t use your card within 12 months your account will automatically close and points expire. You can only use points in multiples of 100, although great for part payments, it would be better if you could redeem them all. Only collect 100 points per £1 spent. Only time will tell if Superdrug win the heath and beauty loyalty battle, they did spend a lot of time researching and developing the scheme and it looks like its starting to pay off, whereas Boots seem to be resting on their laurels and need to catch up with consumer changes and demands. One thing is for certain, loyalty needs to be omnichannel, failing to do so will only jeopardise the relationship between your brand and your customer. Find out how you can achieve omnichannel loyalty success, download the RetailStore platform brochure. 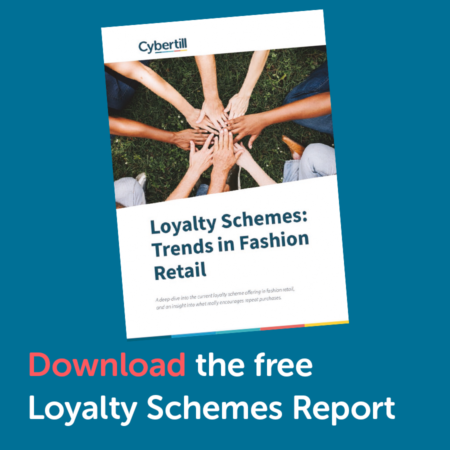 Further reading: Loyalty Schemes, Trends in Fashion Retail report.